LeBron James found a way to troll President Trump with his own catchphrase by rocking a hat with a similar sentiment ... and he did it while DJing live at a club. 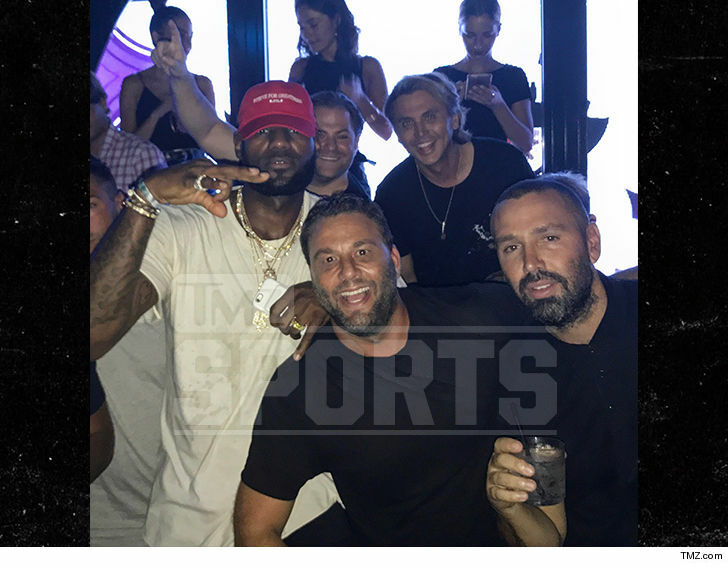 LeBron grabbed dinner Saturday night with his wife, Savannah, at Komodo in Miami., after which he joined the restaurant's owner, David Grutman and Kim K pal Jonathan Cheban﻿, for some partying in their upstairs lounge. 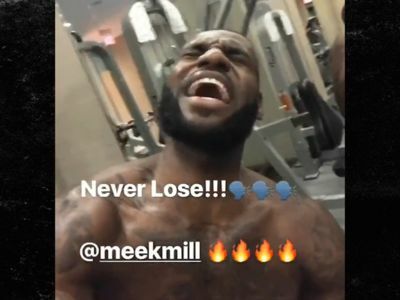 We're told LeBron was put at the helm of the turntables and DJ'd for 2 hours straight -- all while sporting a red hat that said ... "Strive for Greatness" ... which looks an awful lot like Trump's "MAGA" hat. LeBron ... making not-so-subtle shots great again.